A great day out for all the family, including your dog! 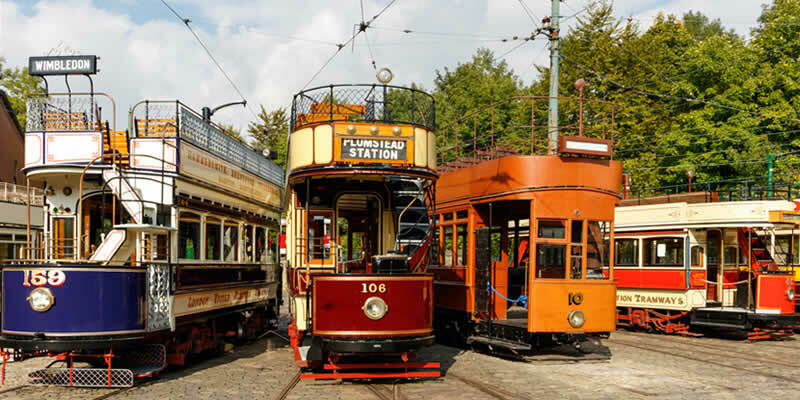 Be transported back in time on our vintage trams. Soak up the atmosphere in our period street with a visit to the shops and take refreshments in the tearooms and pub. We are now open for the new season daily from 10am until Sunday 3rd November 2019. Please check our closing times on the Tickets page. The office is open 9am – 5pm Monday – Friday for enquiries / gift voucher orders. Please see: www.tramway.co.uk/explore/ride-the-trams/ for information on your tram journey. Unlimited tram journeys calling at various stops along the mile long track. 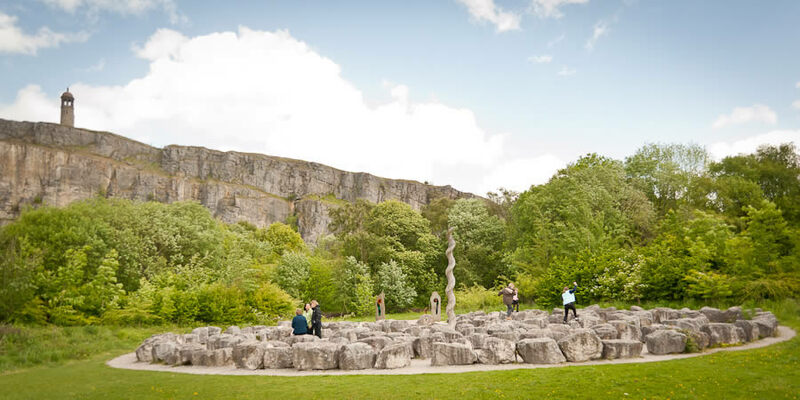 Stretch your legs on the sculpture trail and enjoy breathtaking views. 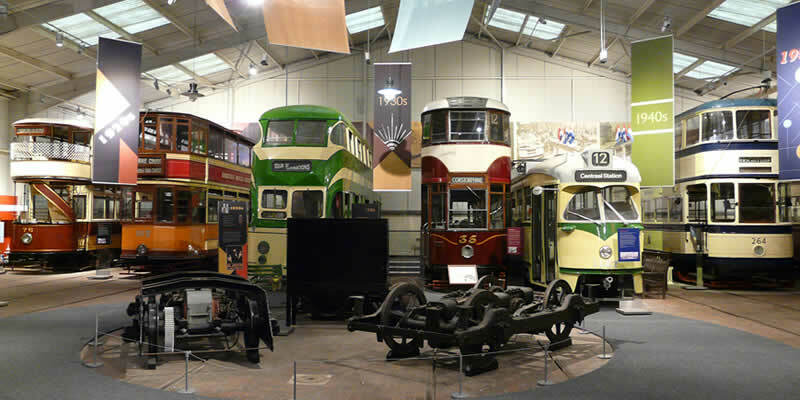 A journey through the history of trams, taking in horse, steam and electric trams. 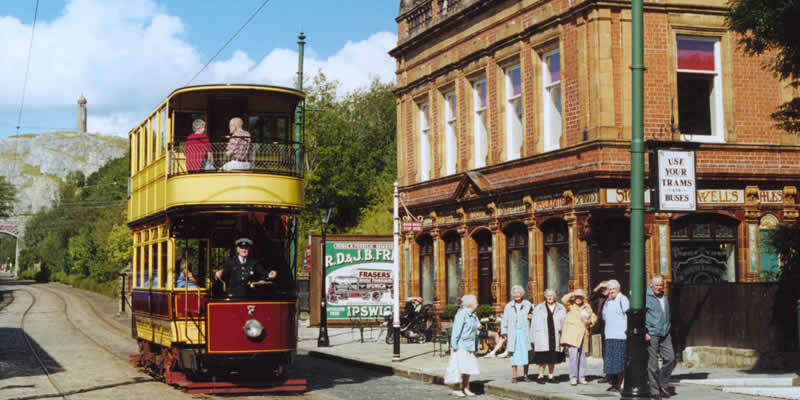 Step back in time along our recreated period street including pub and shops. We have taken measures to ensure all of our visitors enjoy a great day with us whatever their ability. Dogs are welcome too! 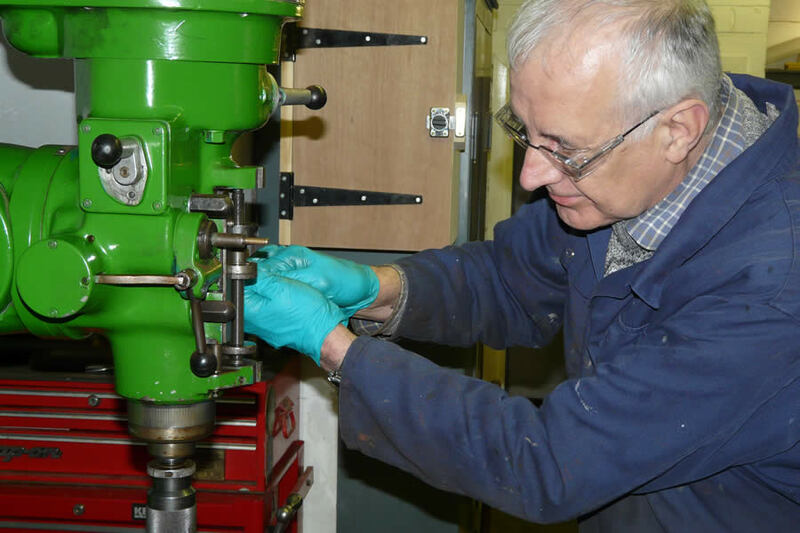 We are only 8 miles from the M1 and within an hour’s drive of Derby, Stoke, Leicester, Sheffield, Nottingham and Doncaster. The nearest railway station is Whatstandwell, from which it is a steep uphill walk of about 1 mile. 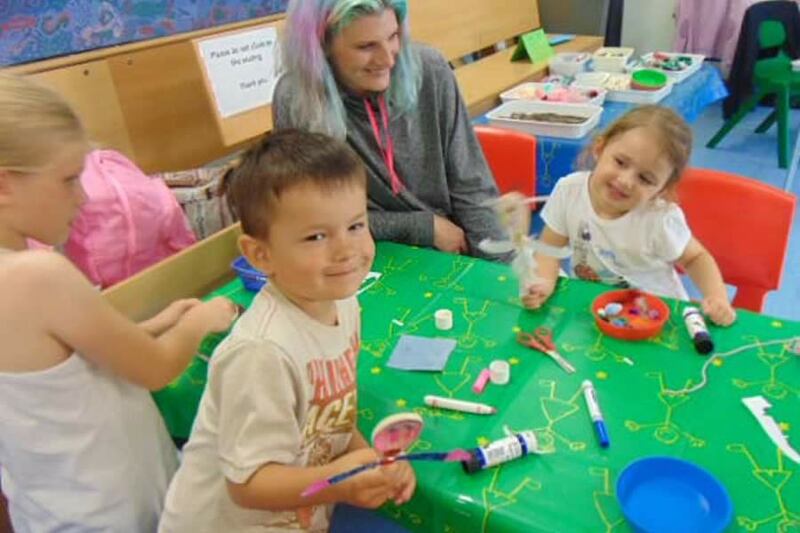 Bring the family and enjoy craft activities prior to Easter! We need your support. You can help in a number of ways: become a member, become a volunteer or give a donation. 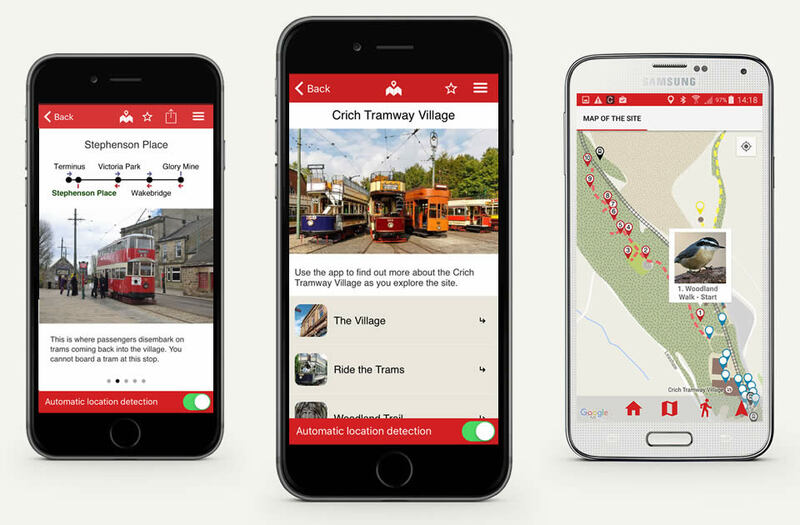 Download Situate from the Apple App Store or Google Play Store then install The Crich Tramway Village app from the list.